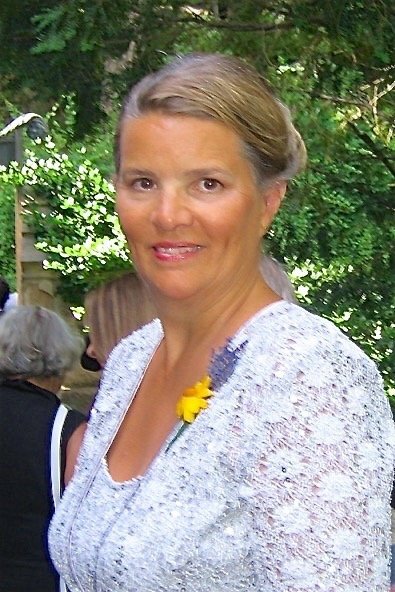 With American healthcare costs skyrocketing, implementing lean healthcare seems like it should be a “just do it” item. Healthcare facilities can better manage costs while improving patient care by using structured continuous improvement (CI) models in the same ways that many manufacturing operations in the U.S. have done. However, “just doing it” means the “it” must be defined and understood by everyone in the organization. Lean is not a program to reduce staffing. It is not indiscriminately cutting costs. 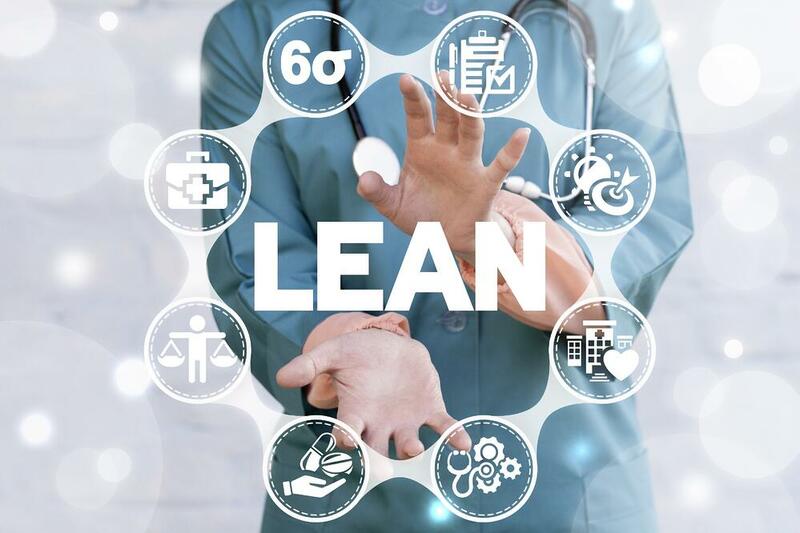 Instead, lean healthcare is a strategy with programs of continuous improvement providing meaningful and lasting benefits in areas of patient care, efficiency, and costs. What else should you know about lean healthcare? While these results are all quite positive and hopefully sustained, it’s important to consider the broader benefits that can be achieved by implementing a comprehensive continuous improvement strategy. The lean strategy should be built into the healthcare organization’s overall strategy. For example, if the hospital plans to add a wing, introduce new equipment, or hire additional staff, the lean strategy is aligned and intertwined to build synergies into these plans. Lean resources, governance processes, methodologies, and tools can help define and execute the best path forward for efficient and effective achievement of desired results. 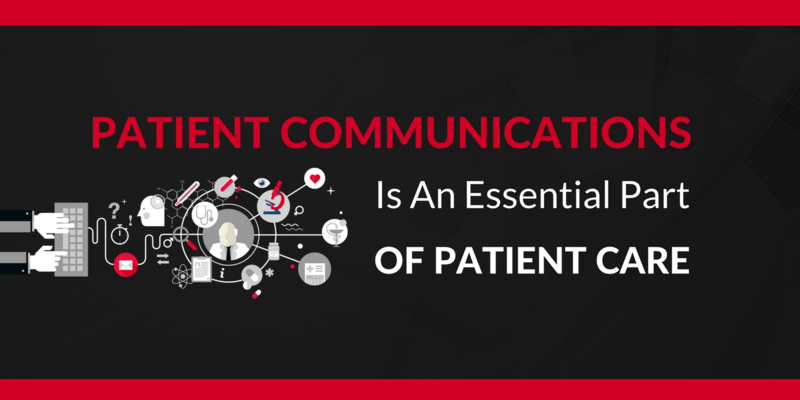 As a healthcare facility defines its overall continuous improvement plan, all key performance outcomes across the organization are likely to be addressed, from patient satisfaction to positive healthcare outcomes to operating costs. A lean healthcare leader engages with other functional leaders to define strategy. Trained lean resources likely act as leaders and facilitators in the initial implementation phase, but they are not the only folks engaged in lean healthcare. Working project teams are made up of staff from across the facility. Most begin with little or no lean background but are knowledgeable in their areas of expertise in the workplace. Delivering just-in-time lean training equips these team members with the skills and knowledge needed to deliver immediate results in lean project teams. Over time, the entire workforce is elevated to levels of working competency and facilitation in lean healthcare and actively engaged in driving project and strategy implementation and sustaining the gains achieved. To some, the word “lean” sounds like a cost-cutting effort. While part of the lean approach focuses on minimizing waste and making processes more efficient, it does not remove essential personnel or eliminate value-added activities. In many similar areas, lean healthcare can be used to address cost-saving opportunities and realize treatment gains by implementing systematic problem-solving efforts rather than making arbitrary cost cuts. Healthcare is built on science and compassion. In recent years, the concept of “evidence-based care” has been used to describe the added application of the rigorous use of data to define optimized individual care management plans. As the analysis of “big data” becomes more readily available and accessed, physicians can describe a specific patient’s condition and review treatment plans most likely to succeed based on analysis of hundreds, thousands or even more prior patients with similar conditions. 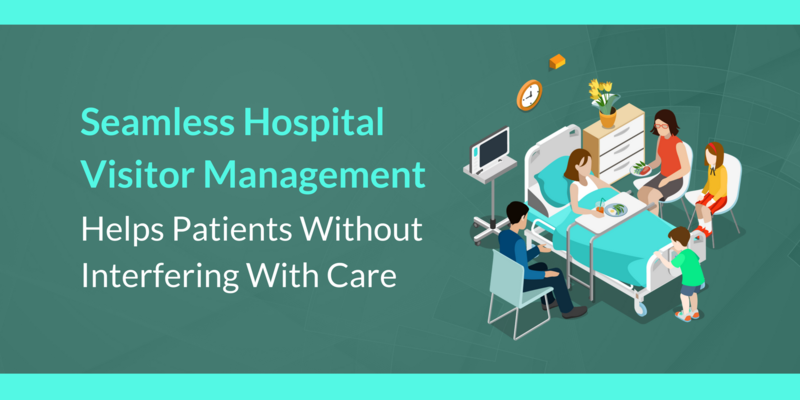 Lean healthcare can aid these efforts by helping to incorporate strategic change management, reduce errors, and implement standard procedures. Some of the lean healthcare facilitators who are experts in data analysis can train healthcare facility resources to understand and access the opportunities provided by evidence-based medicine. EON has worked with many healthcare providers in designing and implementing their lean efforts. 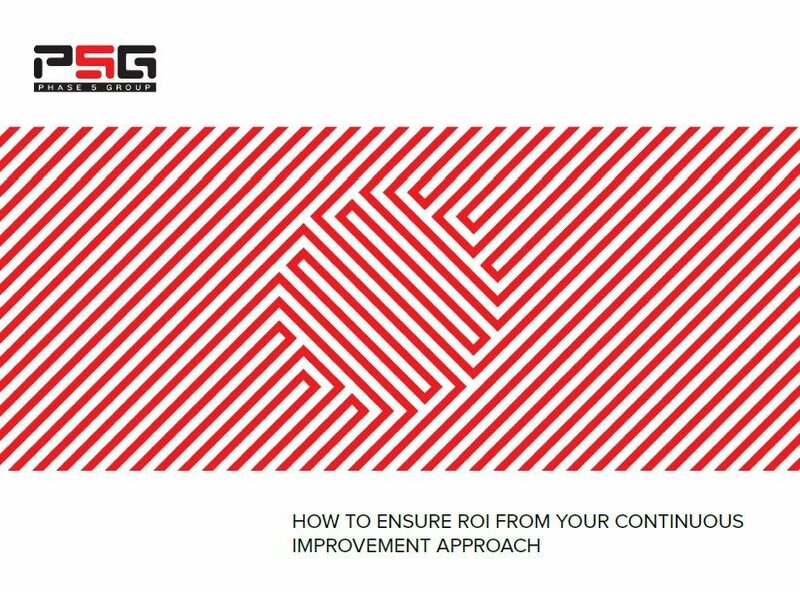 Get a start on your facility’s improvement efforts by reading our ebook on three reasons why healthcare needs a continuous improvement model.